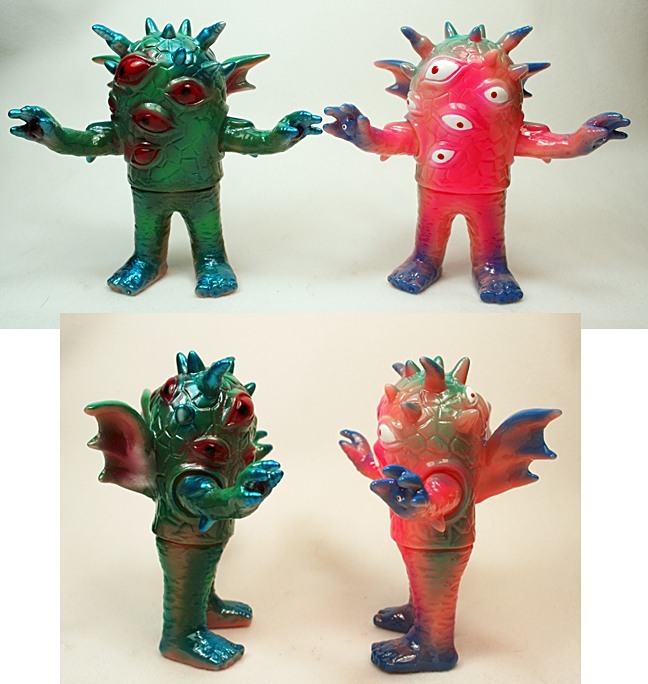 The Neo Eyezon Hawaii two-pack I painted with Mark Nagata using the Monster Kolor Hawaii set just went up for sale to the Max Toy Co Club members. I am really excited to see this project completed, and had a great time with it. Working with someone I respect and look up to was a blast, and I think both figures in the set came out really fantastic, and complement each other very well!